Arrangements - Bed and Breakfast - Hotel "Hoeve De Vredenhof"
Group size: 4 to 8 people. 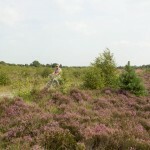 Enjoy this 7-days comfortable Pieterpad hiking trip starting from the ambient tourist village Zuidlaren. 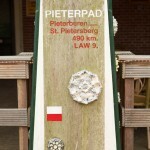 Many hikers with an affinity for nature cannot resist the seductiveness of the Pieterpad. 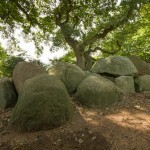 Since recent times you can easily hike 6 stages from Zuidlaren. 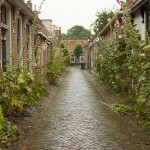 You will comfortably stay in B&B Hotel Hoeve de Vredenhof. You will hike the marked route in your own pace. You can enjoy the many cultural sights and nature that our surroundings have to offer. 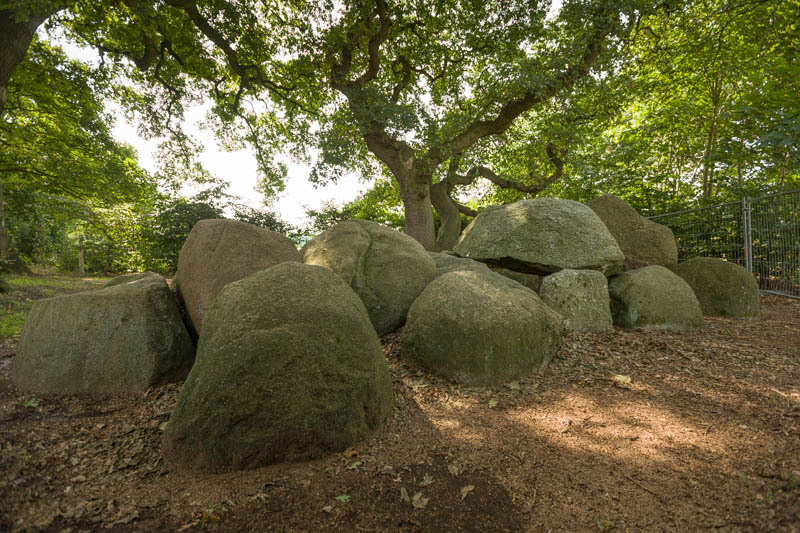 You will hike through the beautiful landscape of Groningen, through the National Park De Drentsche Aa, and through centuries-old villages. In short, we offer you an unforgettable hiking trip! Day 1. Today you will be welcomed by us with a cup of tea or coffee and a snack. Day 2. After an extensive breakfast buffet you will leave in the morning with our B&B bus to your starting point with in your backpack a prepared lunch with delicious freshly-baked bread from our own kitchen. 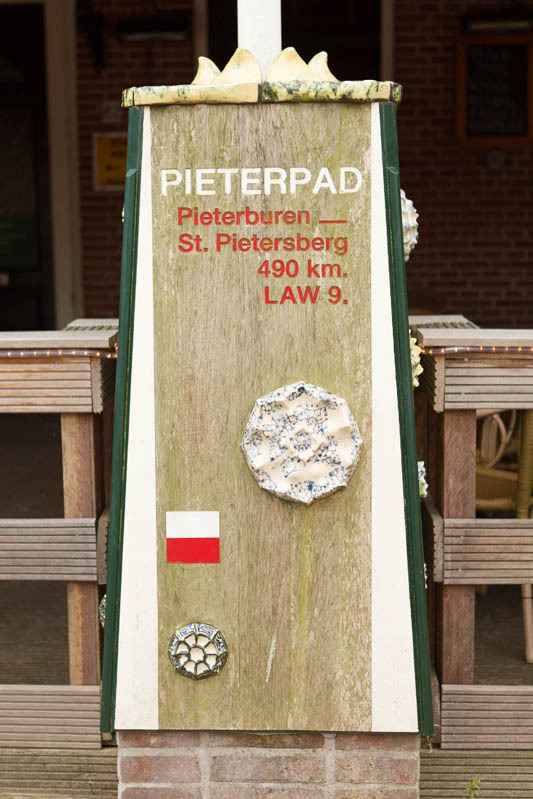 You will be brought to Pieterburen, which is known for the seal shelter. 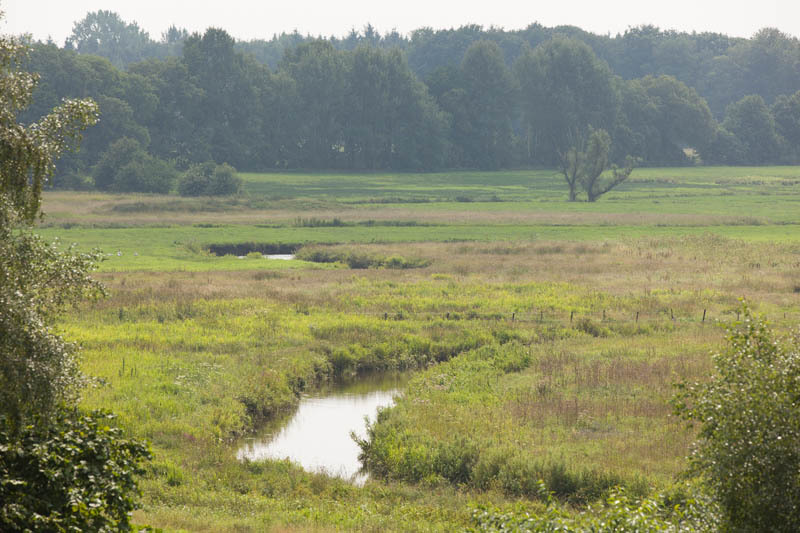 Maybe you will catch a glimpse of the seals while being there, but you sure will see the spacious countryside of Groningen. You will be collected in Garnwerd. Day 3. The next day you will be brought to Garnwerd. 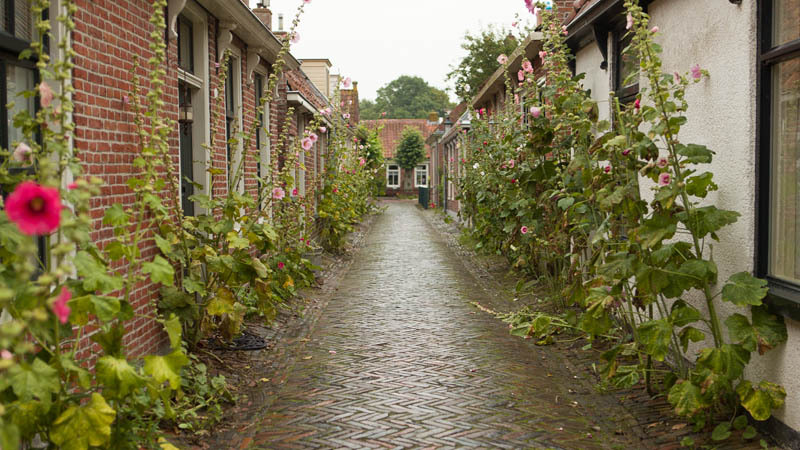 This is the village that has the narrowest street of the Netherlands. It is not necessary to tell you that you will be able to see the majestic Martini tower from afar. Day 4. 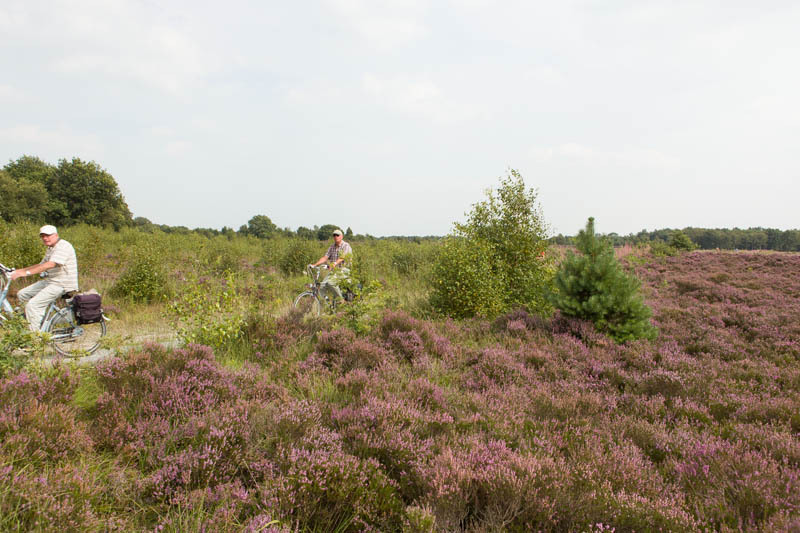 Slowly the landscape changes when you hike the route from Groningen to Zuidlaren the next morning. You will be fascinated with the beautiful scenery at the Hoornse Plas (a lake) and the lake of Paterswolde. After 21 kilometers you will arrive back in Zuidlaren where you can relax on our lovely terrace at the backside of the B&B. Day 5. On this fourth morning you will leave for the south, to Sleen to be exact. 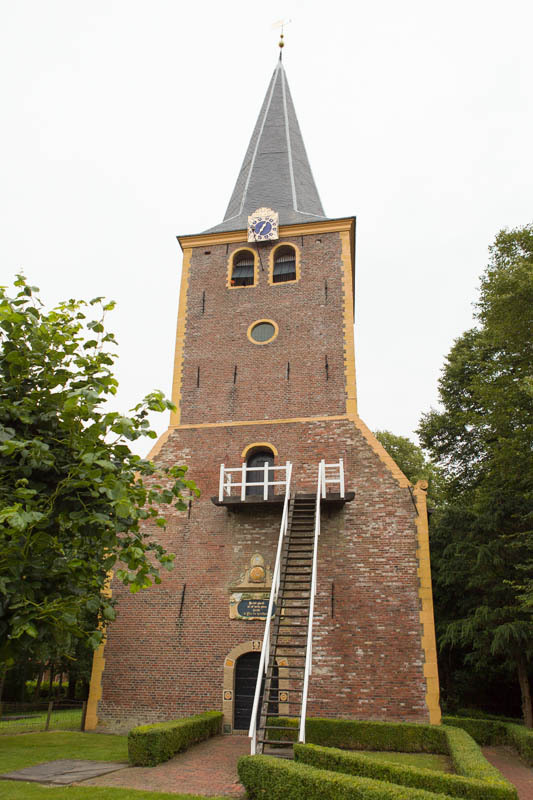 In 1672, the army led by ‘Bommen Berend’ walked from here to Groningen to defend the city. 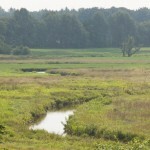 After 24 kilometers you will be collected in the beautiful Schoonloo. Day 6. 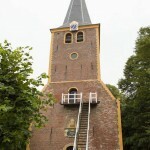 In Schoonloo starts the hiking route that will bring you to Rolde. This route is definitely not to be underestimated! However, if your nose, and also those of your shoes, point in the right direction, you will cheerfully arrive in this village. Day 7. The final day, which will start in Rolde. The route crosses the Balloërveld, and if you are lucky, you will find a herd of sheep. It is not recommended to count the sheep, because the chances are that you will end up in the ‘arms of Morpheus’*. That would be a great shame, because the scenery is beautiful! Even a medieval landscape painter could not match this. However, in the 19th century, Vincent van Gogh succeeded in portraying our beautiful Drenthe abominably. *Morpheus is one of the Greek gods of dreams.